The tuba makes the deepest sound in the brass instrument family. Sound is made by blowing into the mouthpiece, and pressing and releasing the various valves. A cardboard tuba makes a good prop for stage plays and works well as a wall hanging. Cardboard is an easy medium to work with and is versatile enough for creating a variety of projects. Cutting cardboard doesn't create a mess, making it ideal for indoor crafts. 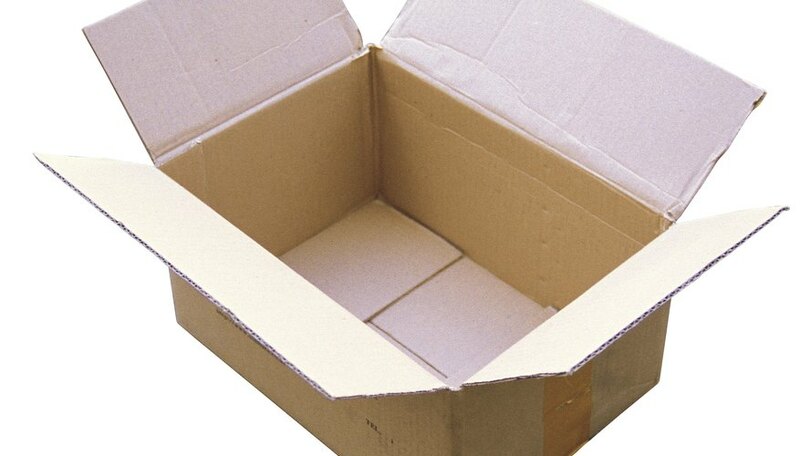 Remove the tape or staples from the cardboard boxes. Open the boxes and lay them flat. Draw an outline of a tuba on one of the flat cardboard boxes, using a pencil. Refer to a photo, to create an authentic-looking drawing. Then draw a second tuba outline the same size on the other box, to create a backing piece. Cut out both tubas, using a box cutter. Push firmly to ensure that you cut through the entire piece of cardboard. Gently push the tubas out of the cardboard. Paint one of the cut-out tubas. Use gold spray paint to cover the entire surface. Allow it to dry completely. Then apply black tempera paint with a paintbrush, to add the details of the tuba. Let dry. Assemble the prop tuba. Tape or glue cardboard tubes to the back of the painted tuba. Then glue or tape the unpainted tuba to the tubes to create a backing -- with its outline aligned with the painted tuba's outline. This allows the tuba prop to stand up or lean against the wall or a piece of furniture. Place a scrap piece of cardboard under the tuba when cutting, to prevent damage to your work surface. When using spray paint, work in a well-ventilated area to minimize your exposure to harsh fumes and chemicals. Avoid using spray paint indoors, because it can stain furniture, clothing and floors.